Colcannon is traditional Irish side dish of mashed potatoes mixed with cooked greens and plenty of butter. 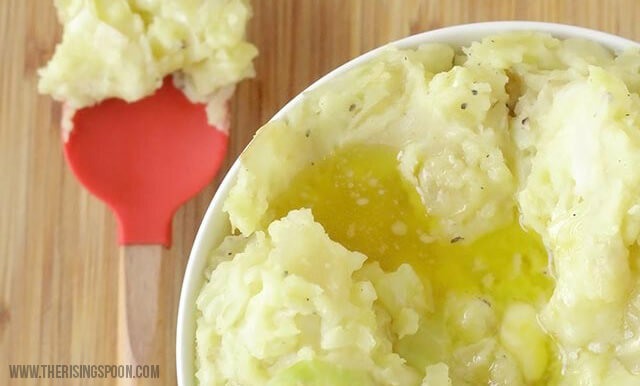 It's an easy, totally delicious, and inexpensive way to bolster the nutrition of mashed potatoes and make them more filling. 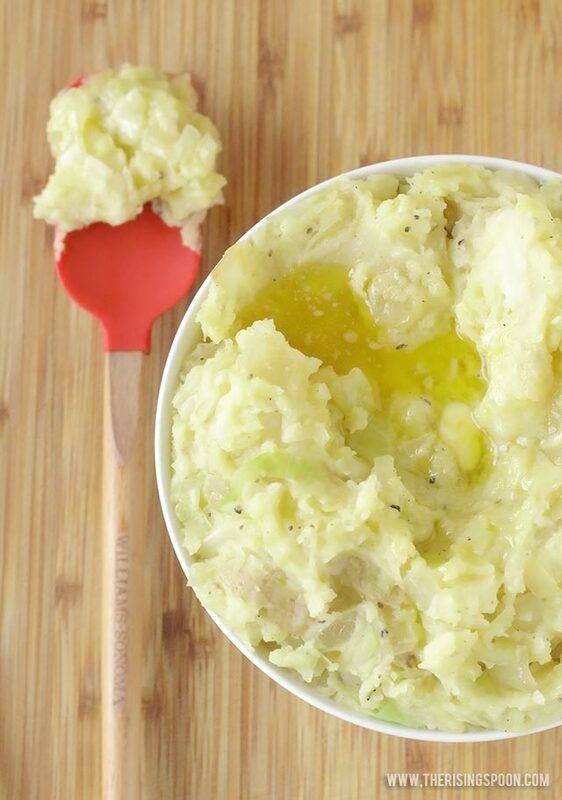 Have you ever eaten colcannon? I only heard about it for the first time a few years back, and it's now one of my favorite recipes for fixing mashed potatoes. This is one of those simple dishes that's the sum of all its parts. Historically, (from what I can gather online) Irish folks used to fix this using whatever was in season and readily available (hence the kale or cabbage if it was an autumn/winter dish) and often with homemade butter. And the best part? You're supposed to make a depression in the steaming potatoes as you serve them and place a knob of butter in the middle so each person can dip a forkful into the melting butter with every bite. Total heaven! Because of this, I like to use really good butter (specifically Kerrygold, which is a grass-fed Irish brand) and sea salt for this recipe, along with my favorite potatoes, which are Yukon gold. You can use russet potatoes, red potatoes, purple potatoes...they all work! Kale is a popular choice for the "greens" part in colcannon, but I happened to have a head of savoy cabbage in my fridge, so I used that instead. I love adding cabbage to recipes these days for a bit of crunch and to help stretch them further (it's is pretty filling and inexpensive). One of my favorites right now is cabbage roll soup. It's hearty, rich, tomatoey & beefy. Mmmm! I should also note that if you're going to include the greens in this recipe, don't skip the butter! Why? Leafy greens are abundant in fat-soluble vitamins like Vitamin K, which are better absorbed by the body with consumed with fat (like butter, ghee, olive oil, and avocado). If you can't do dairy, ghee would be a good option. In this spirit of this recipe, you should use whatever you have on hand or readily available, but it's totally worth seeking out higher-quality ingredients if you can for some of the best mashed potatoes you've ever eaten. 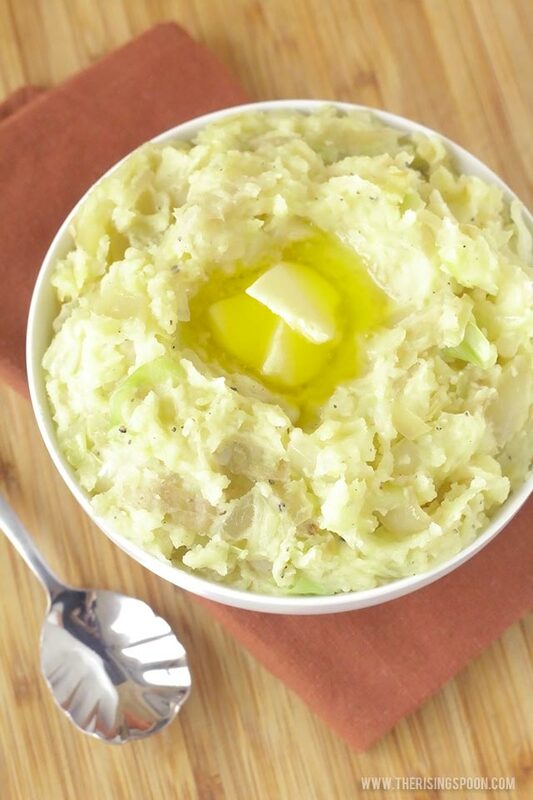 A traditional Irish side dish of mashed potatoes mixed with cooked greens and plenty of butter. 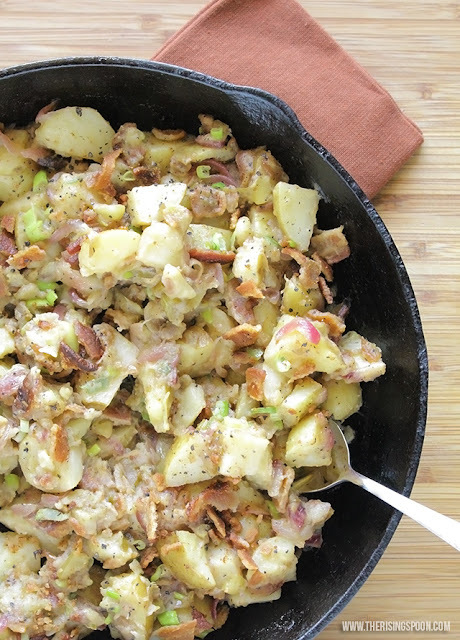 Colcannon is one of the simplest, easiest, and tastiest ways to fix potatoes! Wash and chop the potatoes into large chunks, place in the bottom of a large pot, and fill it 3/4 the way with water, adding a bit of salt, if desired. Bring the water up to a boil and cook until the potatoes are easily pierced with a fork or a knife (usually takes 15-20+ minutes). When the potatoes are tender, drain off the water and return the pot back to the burner on low heat. Add in the butter and milk (or cream/stock, if using) then mash the potatoes roughly. 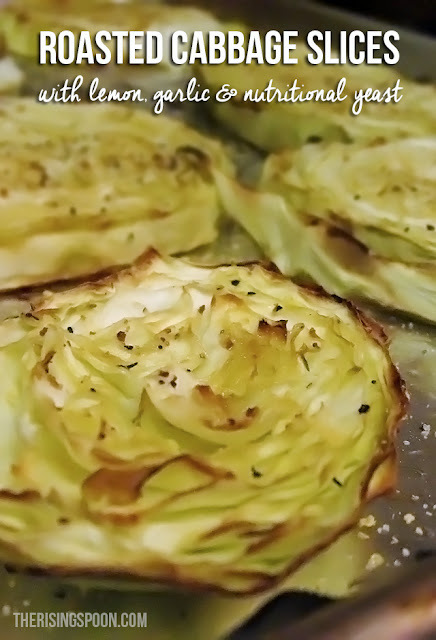 Fold in the cooked onion and cabbage (or greens), then season to taste with salt and pepper. Serve hot with a knob of butter on top (make a little depression in each portion of potatoes for the butter). 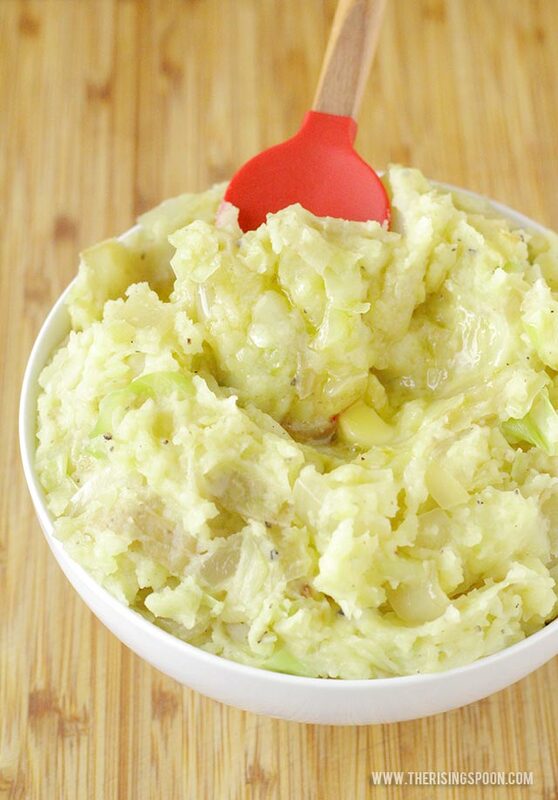 Have you ever tried colcannon before? 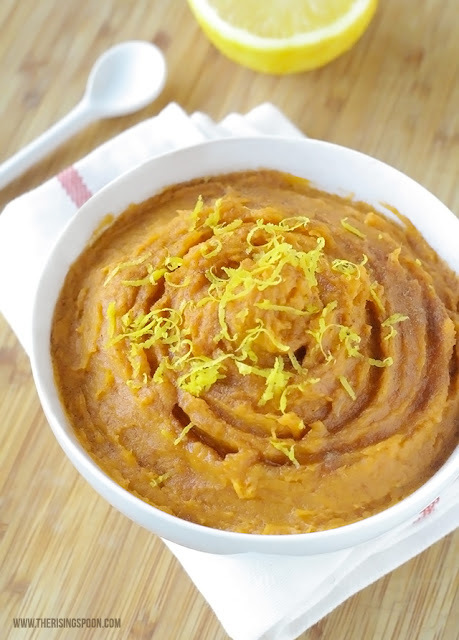 Or, if not, do you have a favorite recipe for mashed potatoes? Does eating them bring back any warm memories? 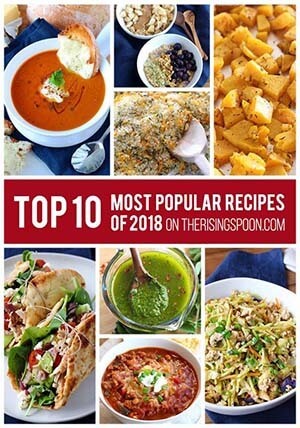 Looking For More Potato Recipe Ideas? 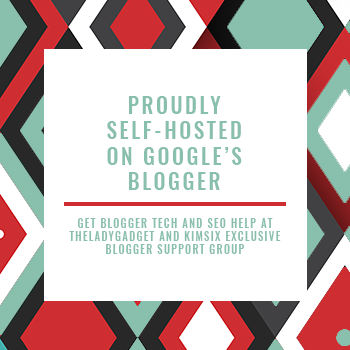 Check out the link-up below with recipes from some of my blogging buddies!